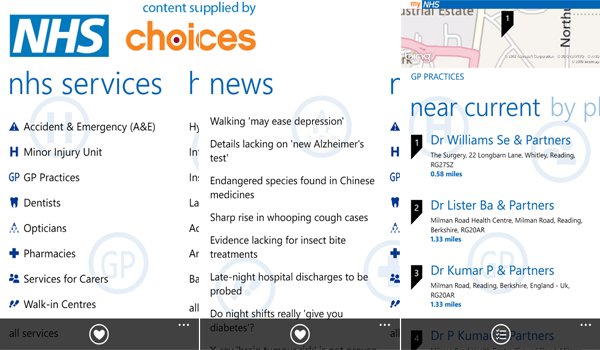 An unofficial UK National Health Service (NHS) app has been released for Windows Phone. 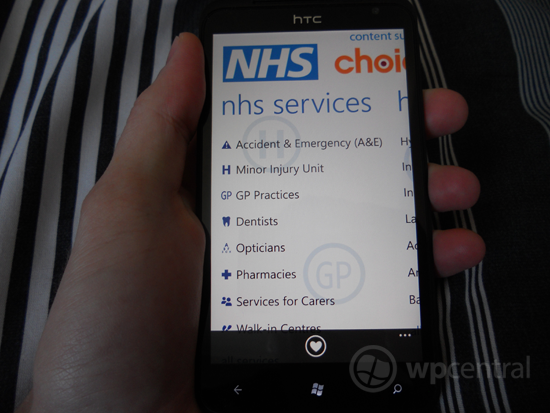 The app, in collaboration with NHS Choices, pulls down information and services for users to interact with. Integration with Microsoft HealthVault (see our review of the official app) is present should the user wish to connect to their account and retrieve / store personal details, local services and more. 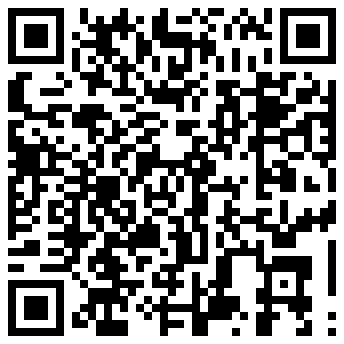 Using NHS Choices, NHS services can be searched by name, location or by how close they are to your current GPS location. Within each service card are details including address, directions (opens Maps), contact numbers and website if available. Patient ratings are displayed, which can prove useful when choosing a nearby practice, especially with regards to waiting times and how patients rate resident doctors. As well as ratings, key indicators are displayed with how many patients recommend that service coupled with survey results. Health A-Z uses content from NHS Choices to display condition symptoms and treatments within the app. A large number of conditions are listed, accompanied by detailed information, symptoms, diagnosis, causes and treatments for that specific condition. Using the app bar, users can locate NHS services that are able to treat the selected condition and compare them within the app. The latest news from NHS Choices is pulled down, and contact details of local NHS services can be pinned to the home screen. As mentioned above, this app connects with Microsoft HealthVault (optional) to securely retrieve and store personal details covering conditions, local services and more. my NHS is a perfect companion for anyone who relies on the NHS in the UK. With information for hospitals, GPs, dentists, opticians, carers and more, the app is up-to-date with information supplied by NHS Choices. Best of all - it's free. You can download my NHS from the Marketplace for absolutely nothing.